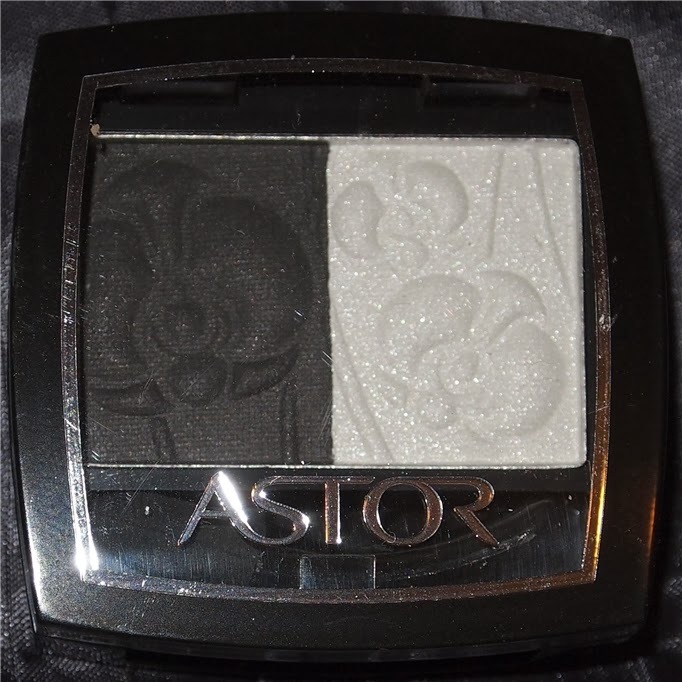 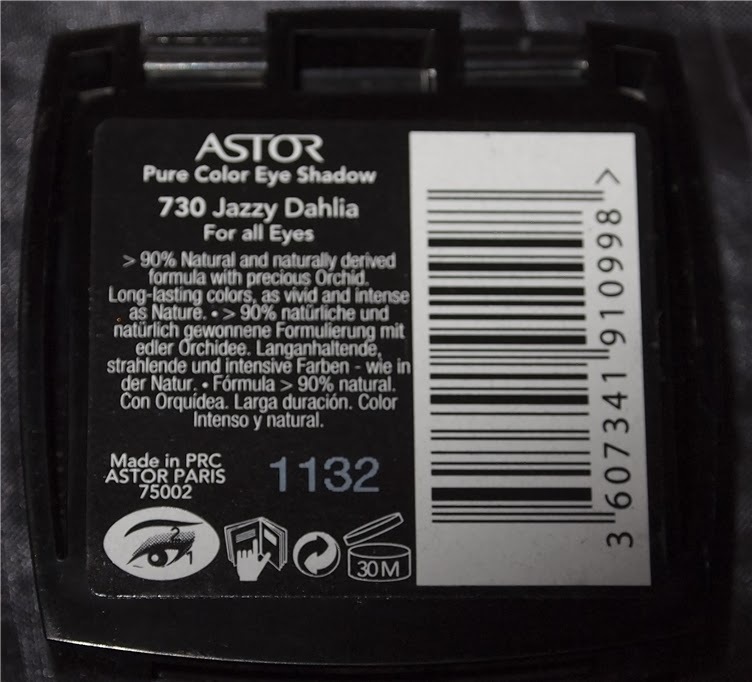 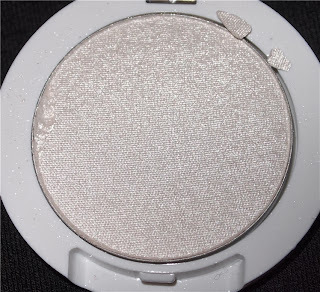 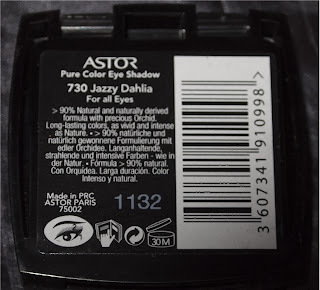 Astor Pure Color Eye Shadow Duo in 730 Jazzy Dahlia- Two of my most used shades when doing eye makeup looks (contour/highlight) I always hit pan on black and white shadows. 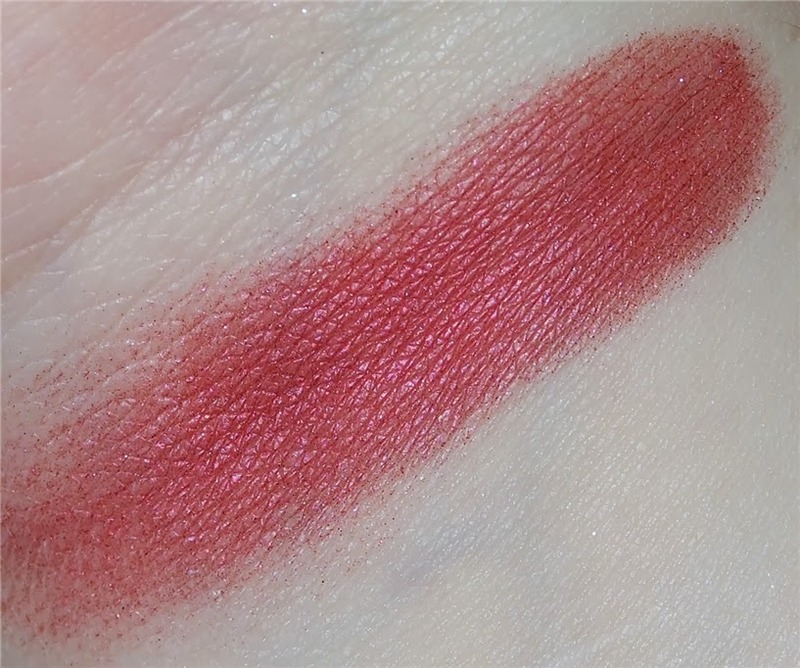 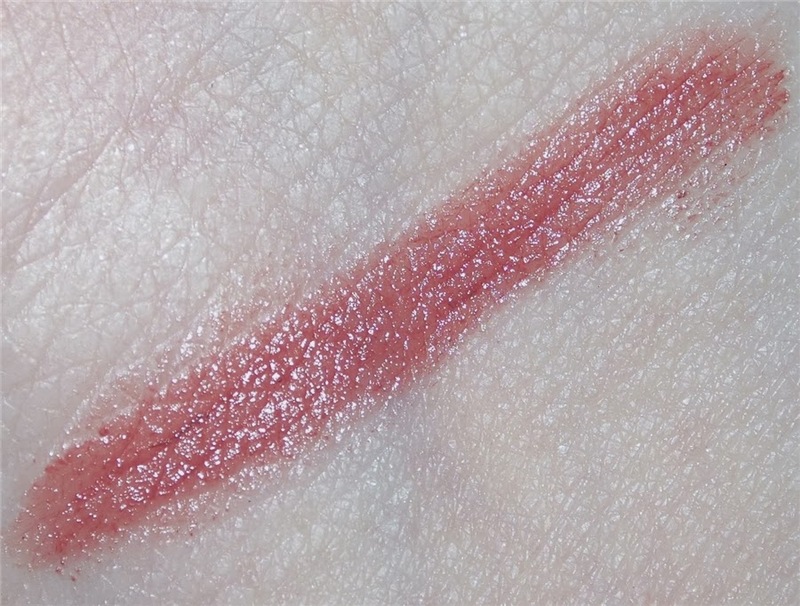 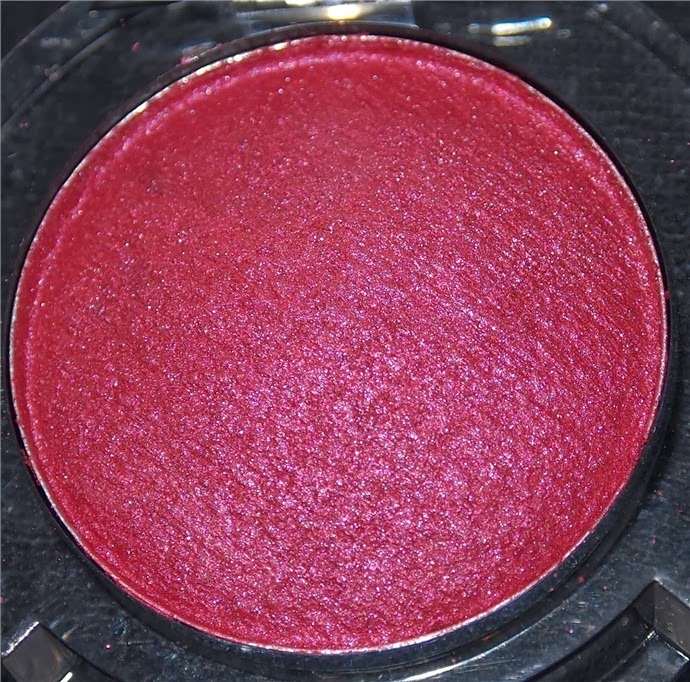 This duo is nice and pigmented and very silky soft. Purchased here 99p! Astor Shine Deluxe Glossy Lipliner Pencil in 012 Rose- A lovely easy gliding lip liner which comes in a shiny finish with a tea rose hue. 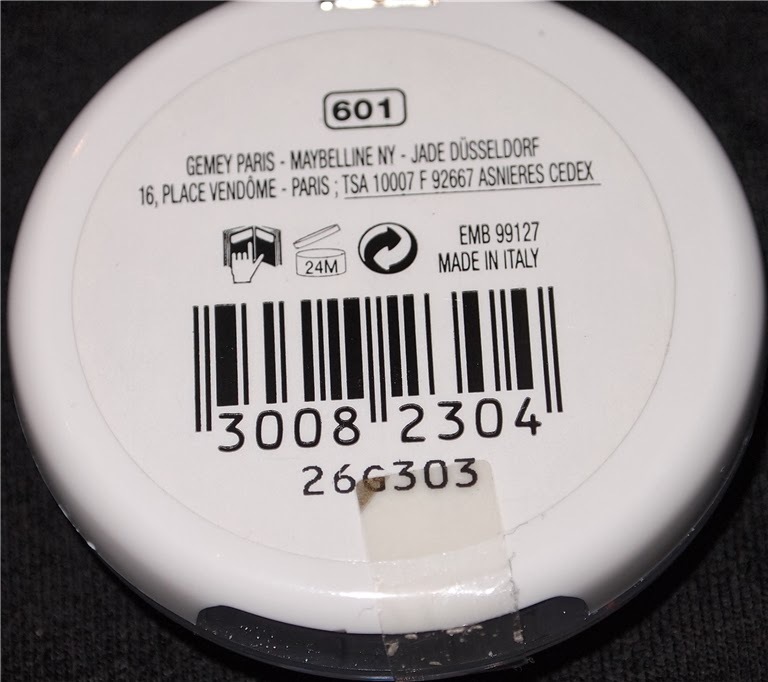 99p here. 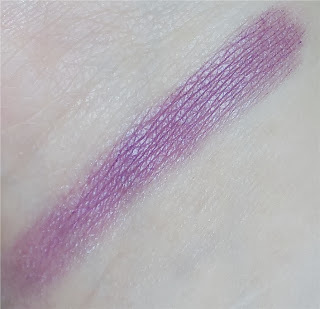 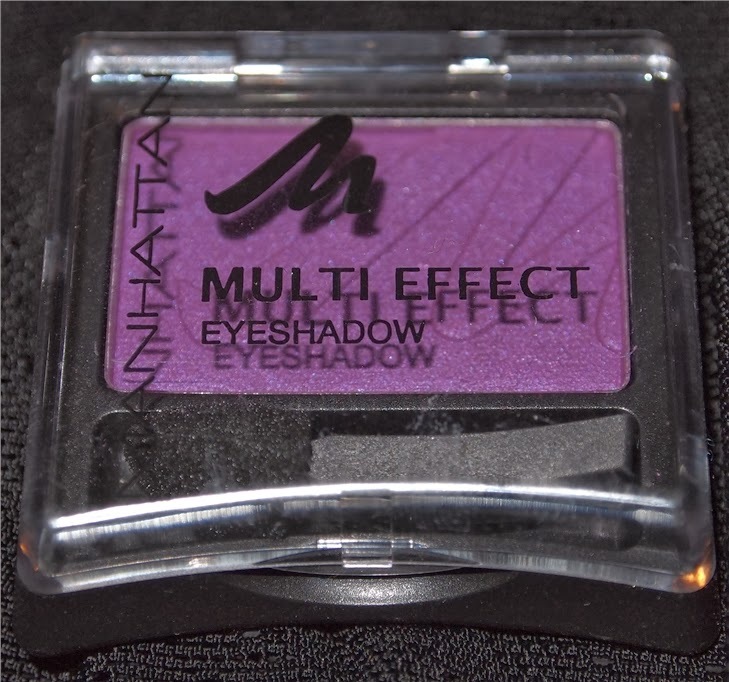 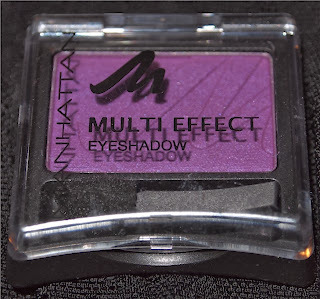 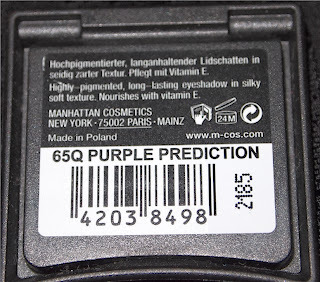 Manhattan Multi Effect Eyeshadow in 65Q Purple Prediction- Very silky soft but this warm purple hue is lacking in pigment so you need a heavy hand in application. 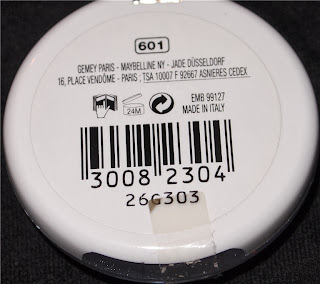 50p here. 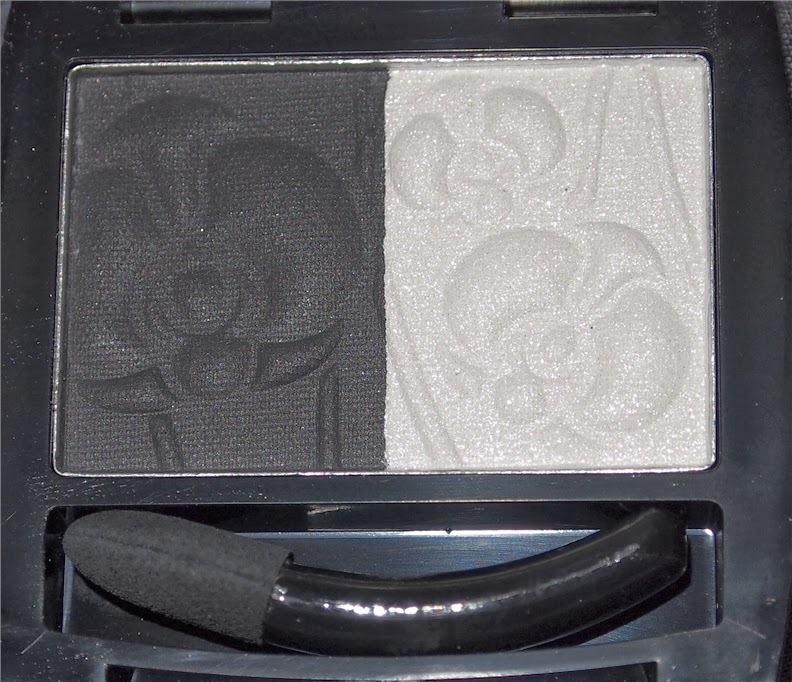 Ohh deffo checking that site out now, love the highlighter and the black and white compact! 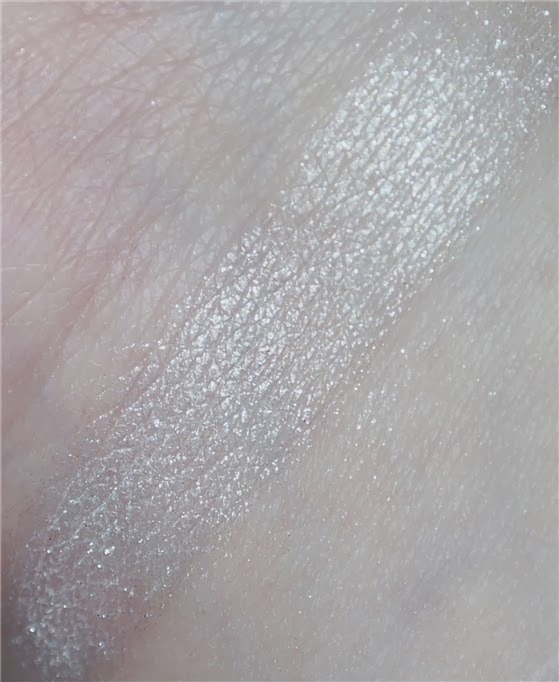 Oooh, I love white based highlighters! 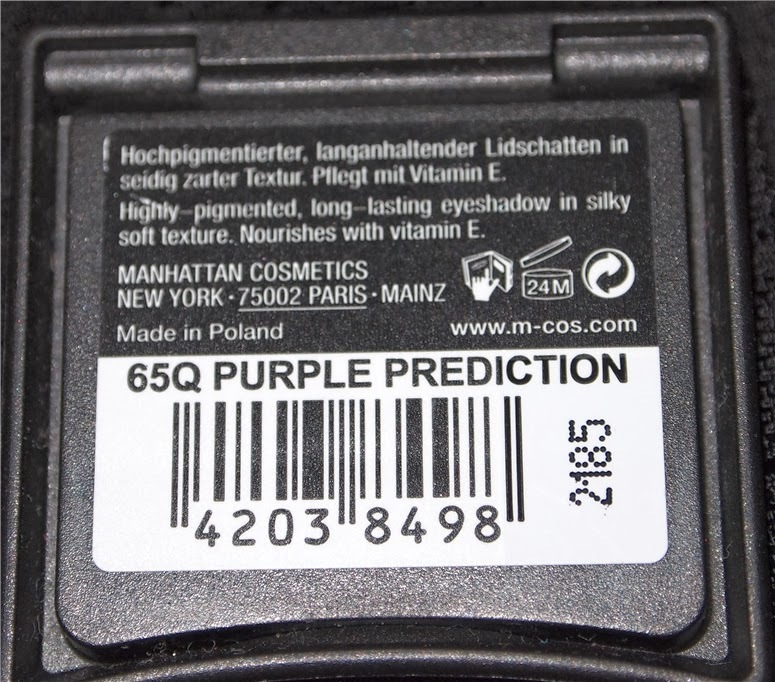 Must check that one out. 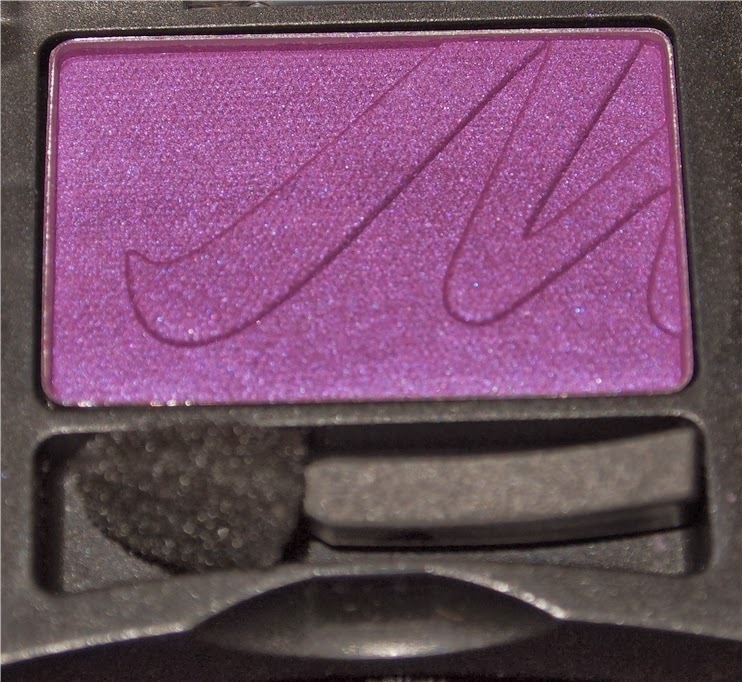 Love the manhattan eyeshadow. It looks so pretty on skin and i will def check on this. 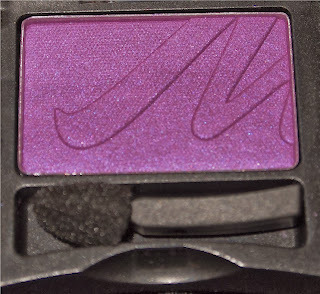 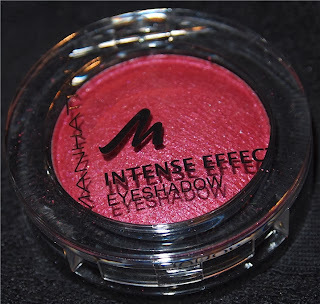 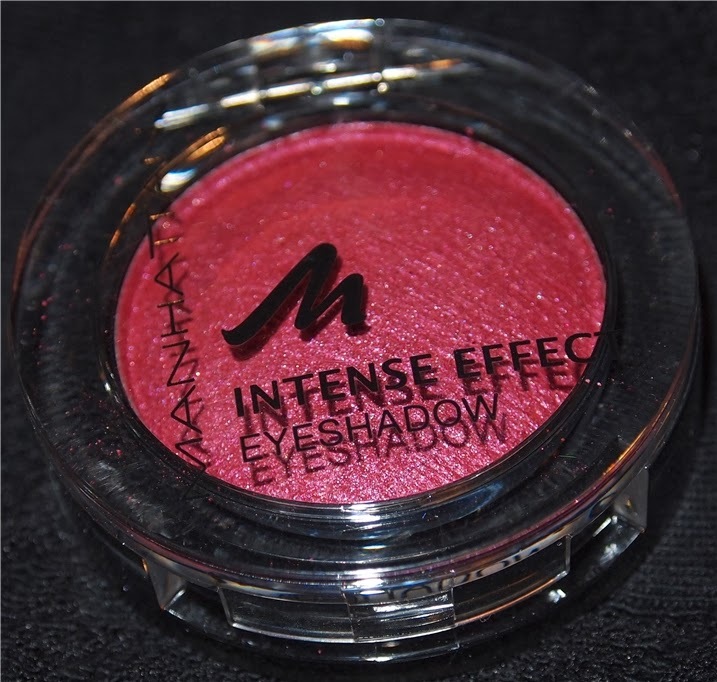 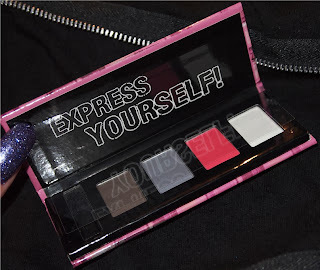 I had a little spree with Fragrance Direct recently too and tried the Manhattan Intense Effect baked eyeshadow in the purple "paradise soul" shade. 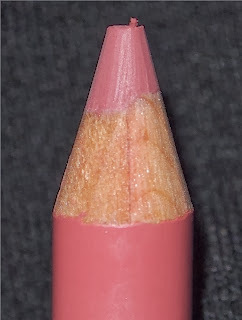 I found it exactly the same as you describe here - rather stiff and difficult to pick up! 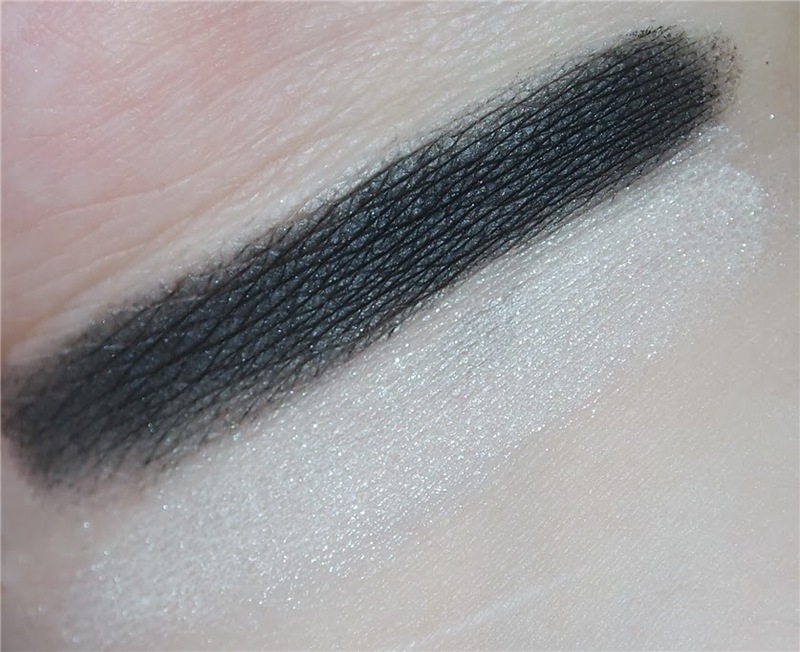 I like the shadow though since it's nice once I've built up a bit of colour with it. 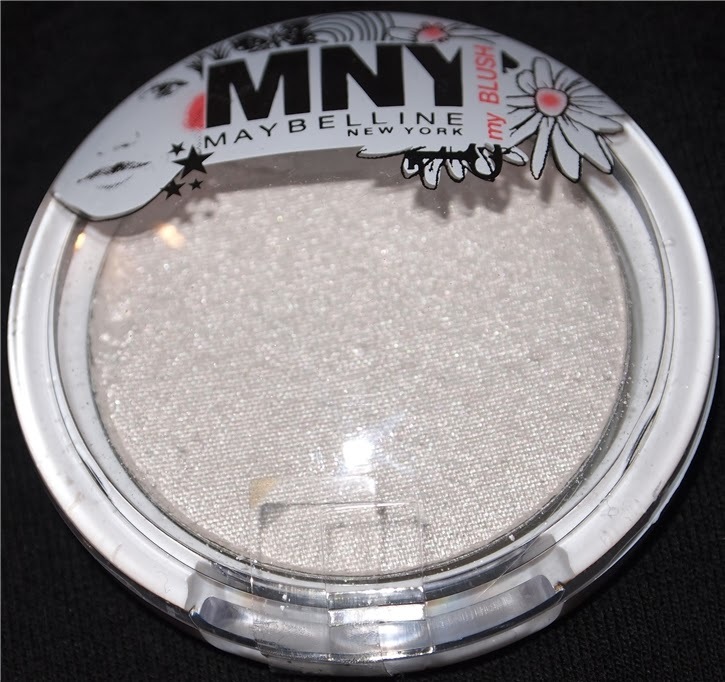 I suppose on the plus side it'll last a long time and doesn't have a load of powdery fall-out in the pan like some do. I'd hesitate to buy any other shades though. My fave item I ordered was a pale pink lipstick by Technic called Pink Lady, which I can't stop wearing. I also bought a couple of the little Miss Sporty eyeshadow duo/quad palettes that were going for 50p or something daft like that and I was quite impressed with the quality of them. I'd definitely buy from them again. 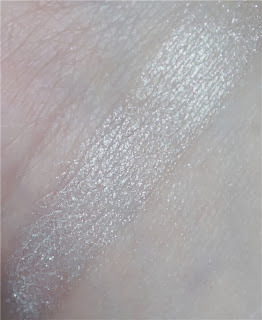 Actually, buying from shops like that (and also from such as Cosmetic Fairy's under 99p section) is rather addictive and can lead me feeling I absolutely have to have things I didn't realise I needed simply because they're only 45p! 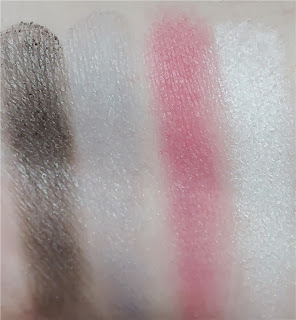 It's given me a chance to try different colours and stuff from brands I've not used before though, and if it doesn't suit it's not such a tragedy. 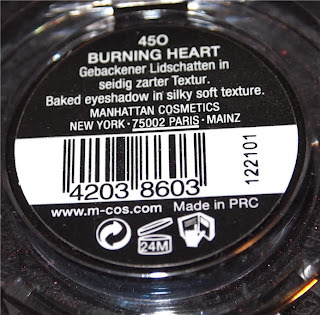 I love this sort of haul - it's fun, fun, fun for next to nowt!